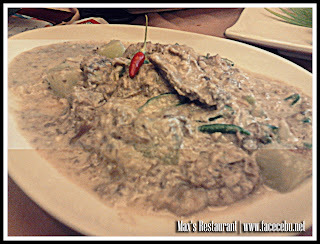 Last October 19, 2012 - Cebu Bloggers (CBSi or not) joined and celebrated with Max's Restaurant at SM City Cebu as they launched their new delectable Beef selections. 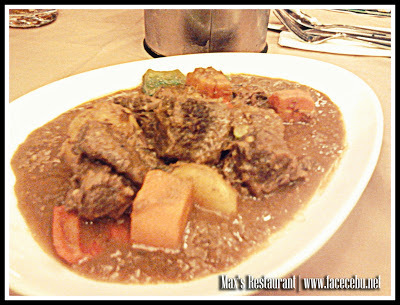 You can now choose between Adobong Baka sa Gata (PHP 350) and Beef Caldereta (PHP 349) which are both good for 2 to 3 persons. 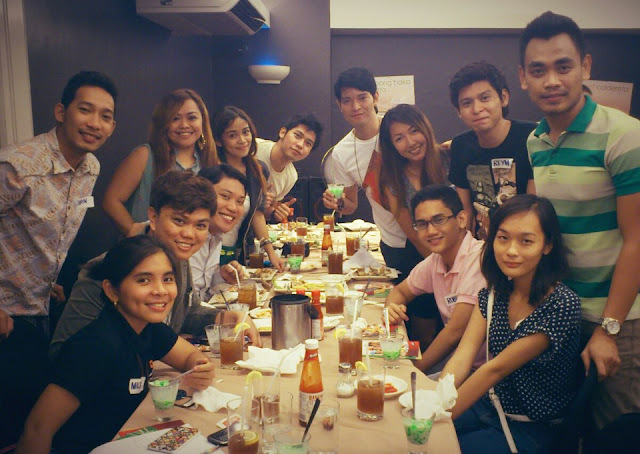 Cebu Based Bloggers who attended in Max's 4Sharing Launch with Cebu Fashion Bloggers, ILuvCebu.com bloggers and Cebu Bloggers Society Inc. In green is your very own FaceCebu.net Author. 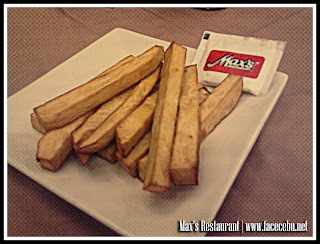 In addition, Max's launched its new group meal bundle dubbed as "Max's 4Sharing" that seeks to address the need of customers who are dinning in small groups. 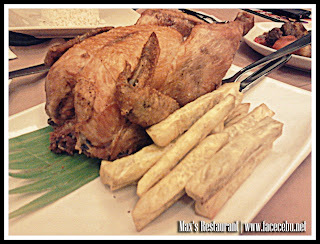 With Max's 4Sharing Meal, customers can indulge in a sumptuous spread of a one whole, regular, sarap-to-the-bones Fried Chicken, four servings of rice, four glasses of iced tea, and a choice of Max's Adobong Baka sa Gata or Max's Beef Caldereta. 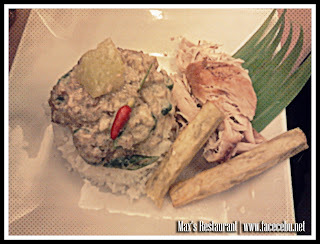 "At only PHP 899, Max's 4Sharing is a very affordable meal bundle that is perfect for a small group get-togethers, With these new food selections, our customer can fully engaged in boding moments with their friends and family" said Bobby Simborio, Corporate Media and PR Manager for Max's Group of Companies. You can also avail Max's Birthday Parties and Max's Christmas Party Solutions and try their different kind of packages which will suit your needs.